gBETA Medtech is supported by Boston Scientific, Mayo Clinic, University of Minnesota, and Medical Alley Association. The seven-week accelerator that works with medical device, healthcare-related software, biotech and diagnostics startups and we focus on 5 companies per cohort. Companies are introduced to 30+ potential mentors, and 15-25 investors/accelerators. Each company receives office space at our Minneapolis location along with deals and perks from vendors like Amazon, Microsoft, Google, and ZenDesk. We celebrate the companies with a Demo Night at the end of the program. If you have any interest in jumping on a quick 20-minute call to discuss if your startup might be interested in our upcoming third cohort, you can sign up here. Our application deadline for the 3rd and final cohort of 2018 is Oct 12th. If you are selected as a finalist we will have you pitch/interview virtually or in person on one of the following three days: Oct 15th, 16th, 17th. You can apply here. The program kicks off Nov 1st in Minneapolis, MN! If this is not of interest to you but you know of any other startups in your network that may be interested, please pass along this message. Out of state companies in the past cohort have set aside M/Tu for program/meetings and commuted back for the rest of the week. The last week of the program we line up investor pitches for 5 days straight and other potential investor pitches virtually to other groups in our network and requires the companies be on site.  we have well-established relationships with many corporations/organizations/institutions – in the instance of this program strong ties with Boston Scientific, Mayo Clinic, U of Mn, Medical Alley Association and other ties via our mentor network. 3. What happens after the 7-week program? once a part of gBETA/gener8tor you’re family. Our incentives are aligned to ensure you continue to be successful. Your success is our success.